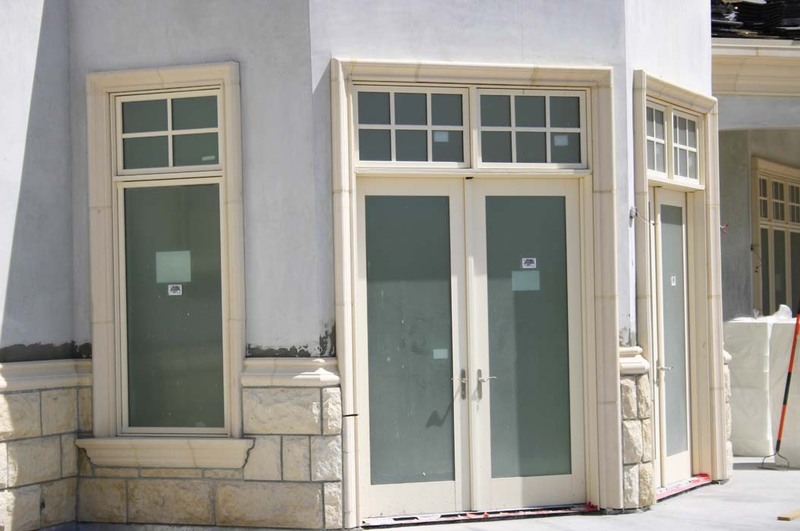 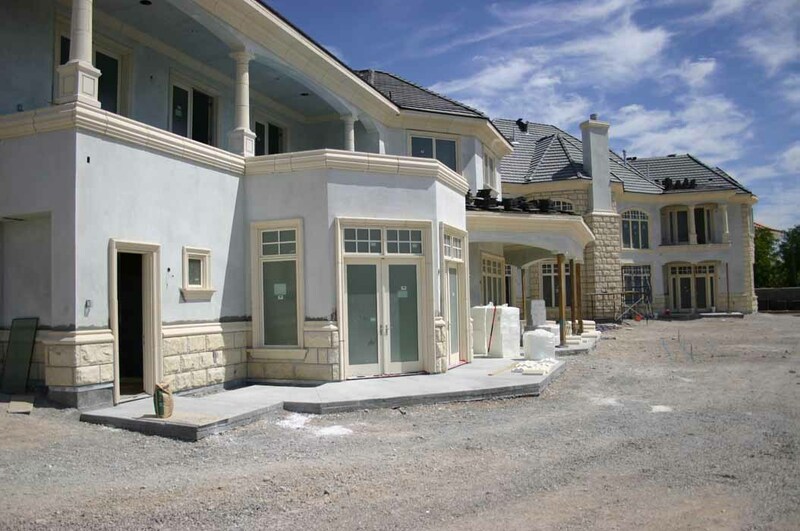 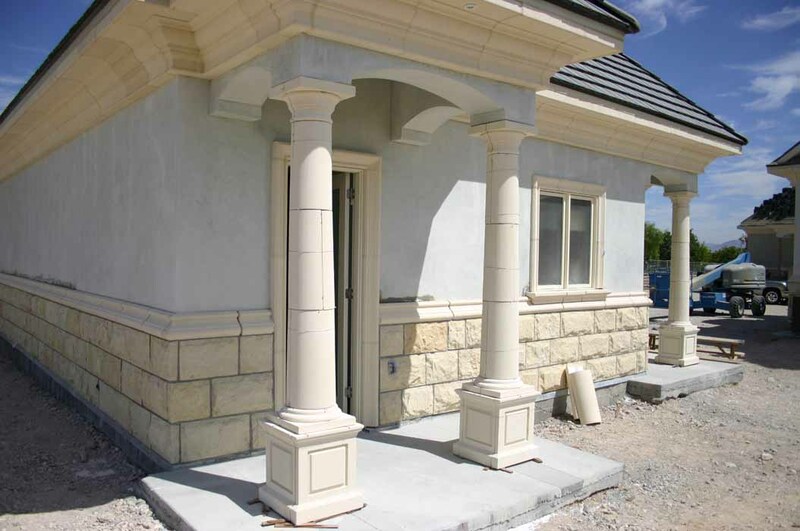 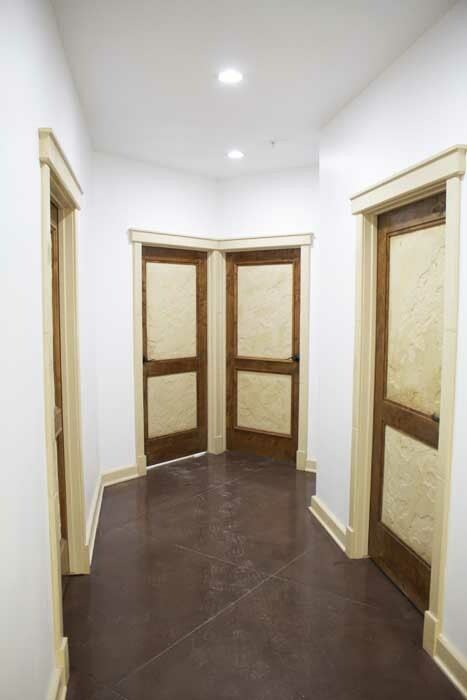 As a certified Tuscan Stoneworx cast shop New Cast Stone utilizes Tuscan Cast Stone Mix and casting systems exclusively, and is backed by Tuscan’s protocols, industry-leading testing, and architectural specifications. 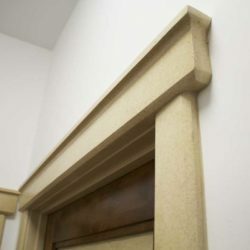 Limestone is one of mankind’s oldest building materials. 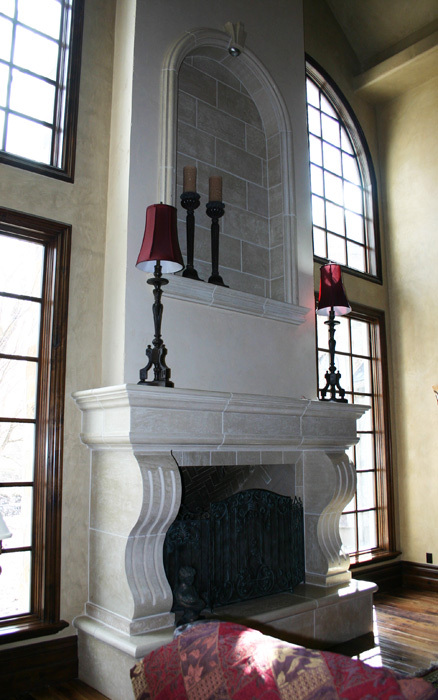 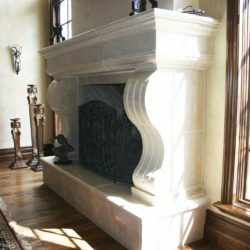 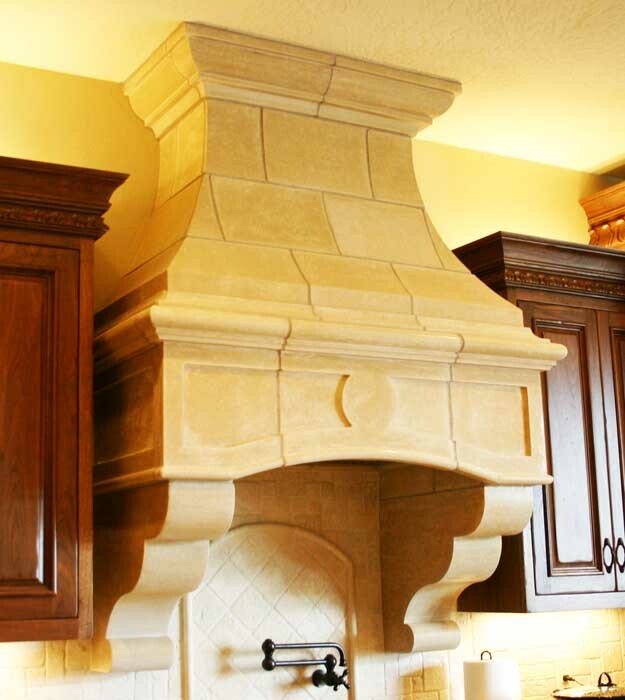 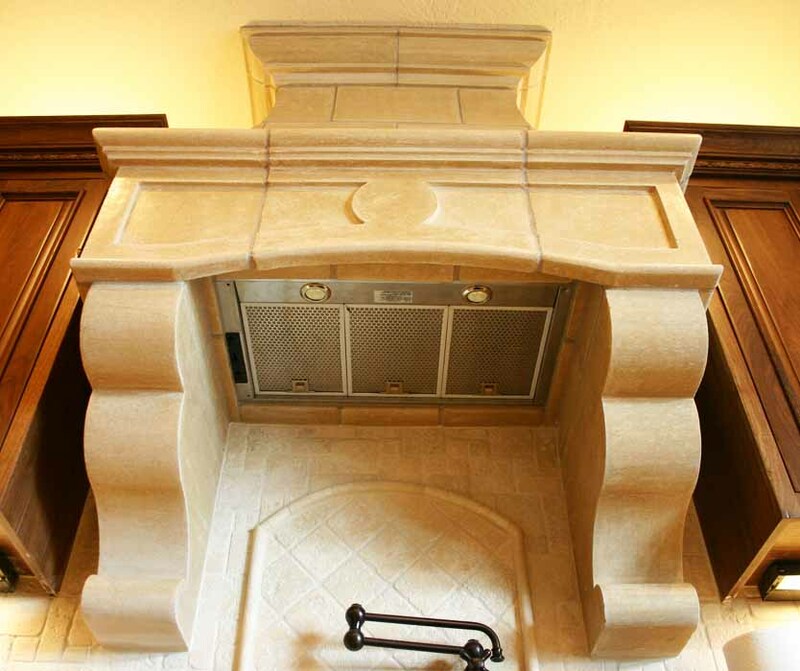 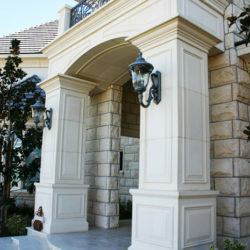 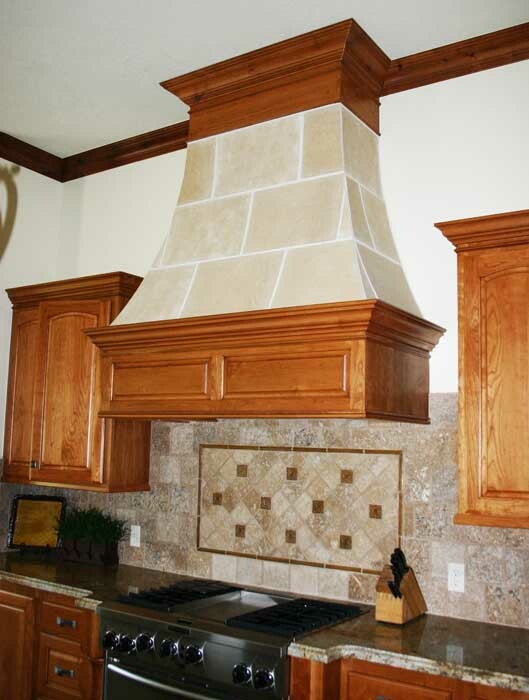 Because New Cast Stone is made using real limestone, our pieces look, feel, and age like natural stone. 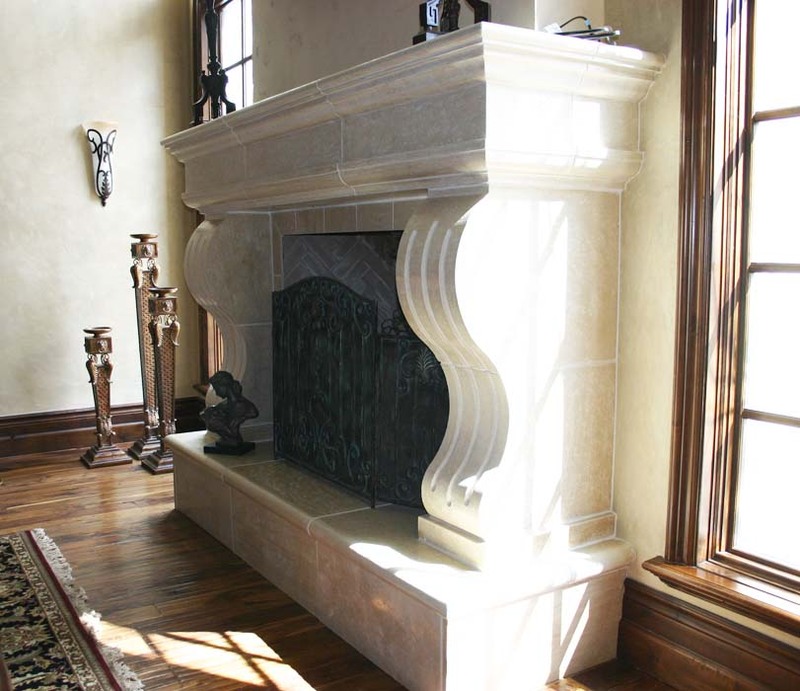 A handcrafted finishing process for every piece creates a highly authentic appearance normally only found with natural carved limestone. 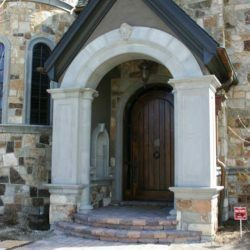 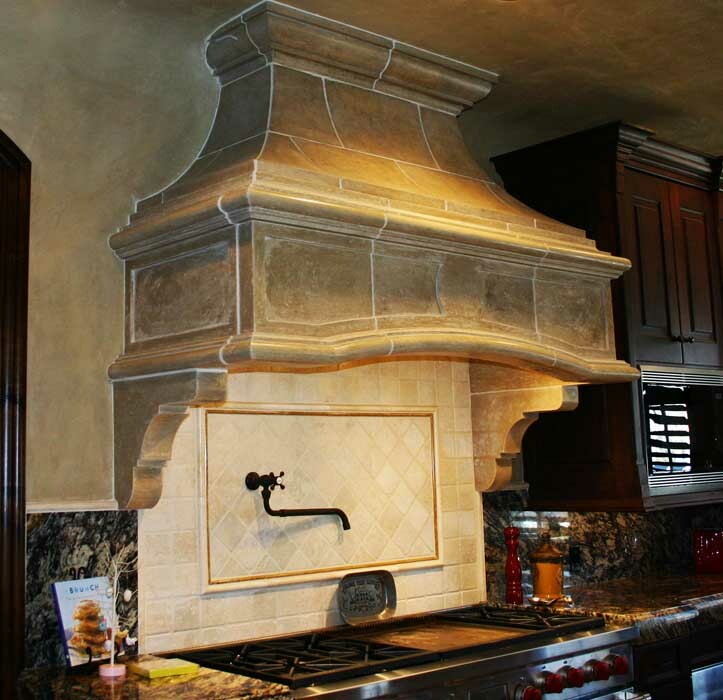 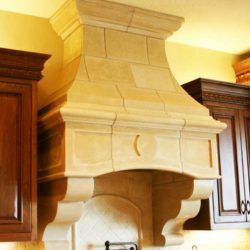 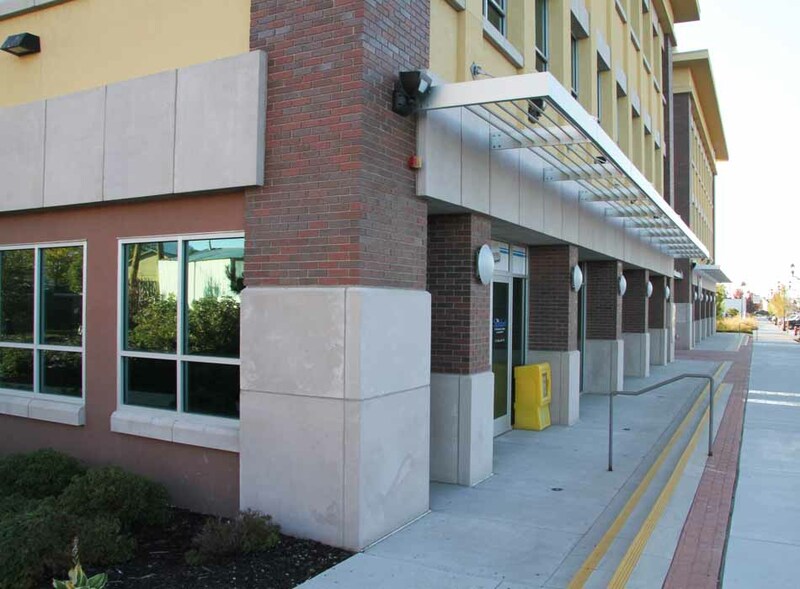 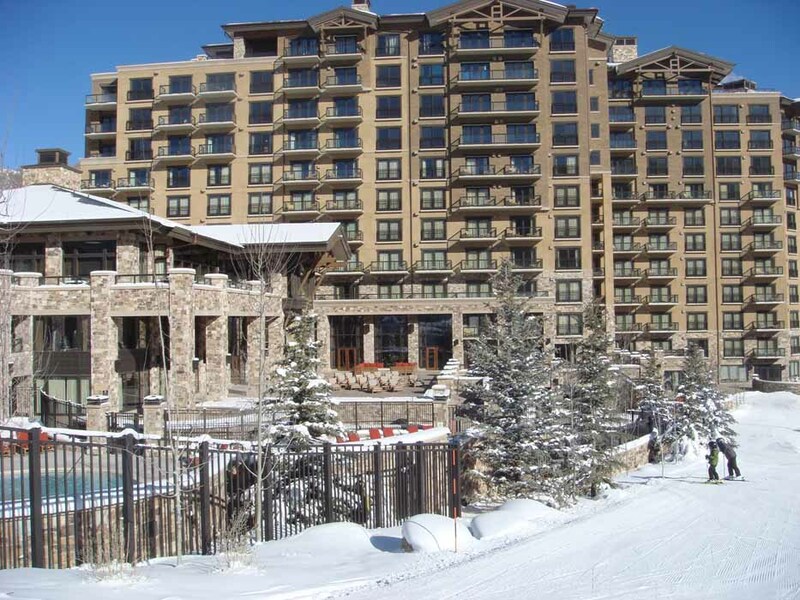 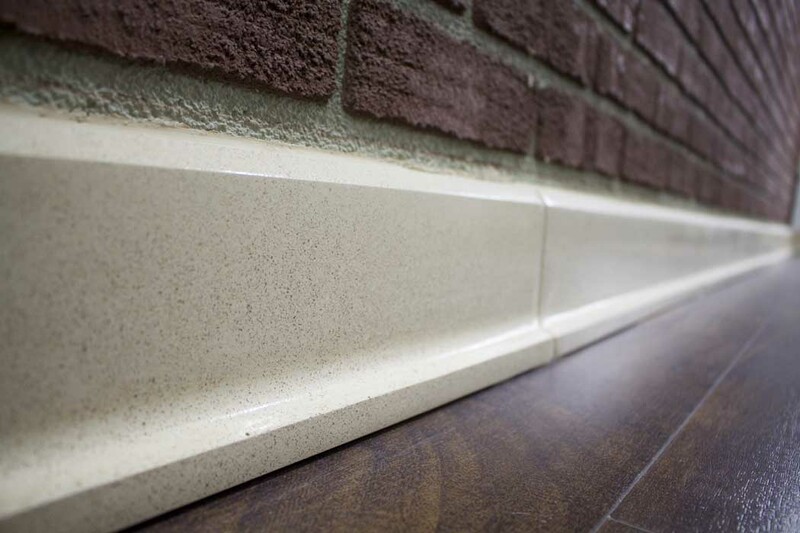 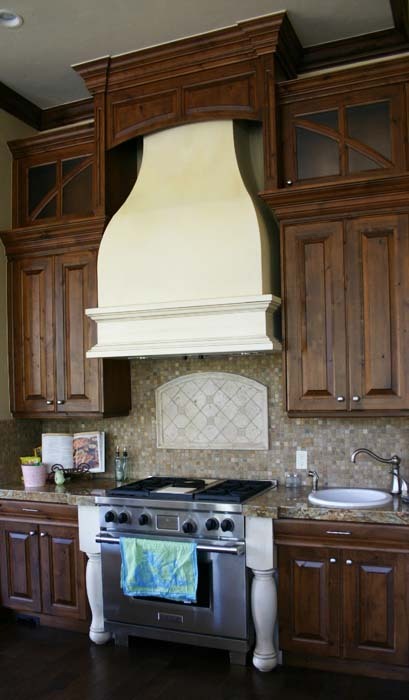 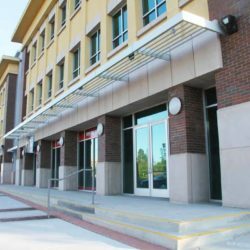 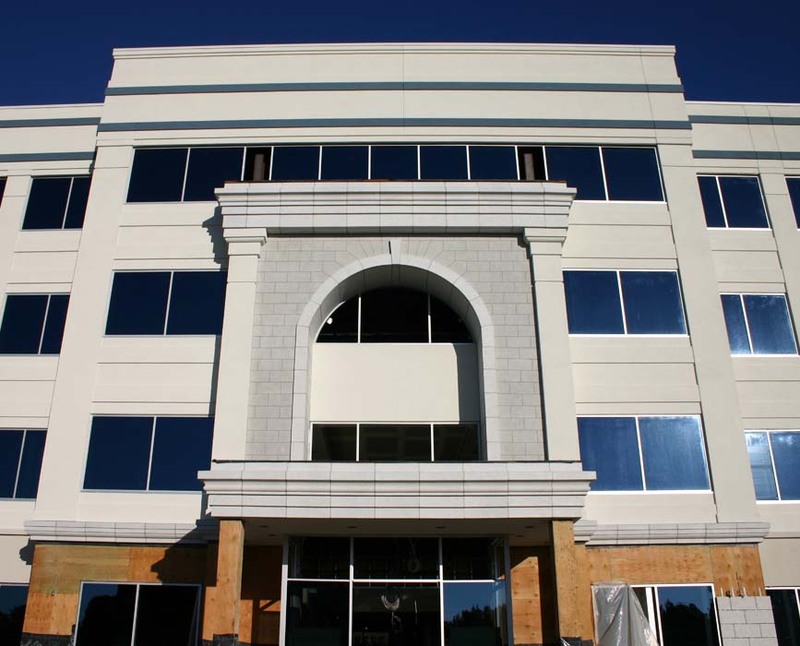 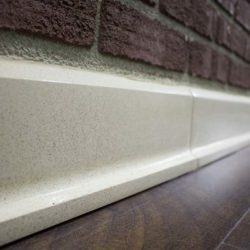 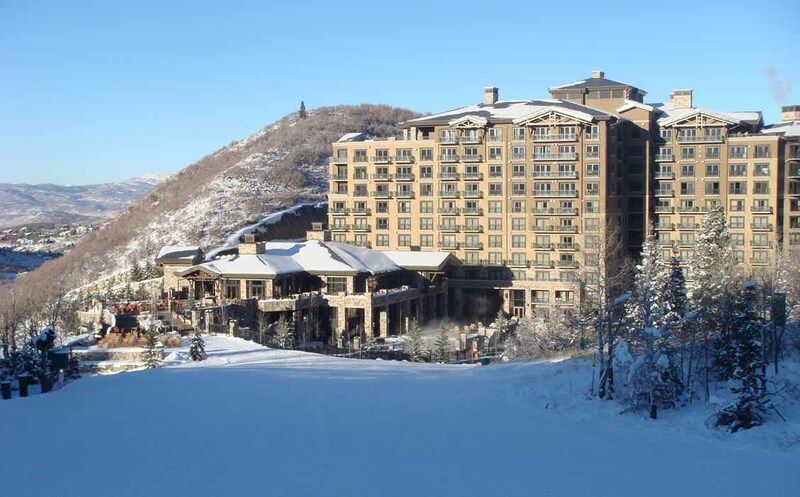 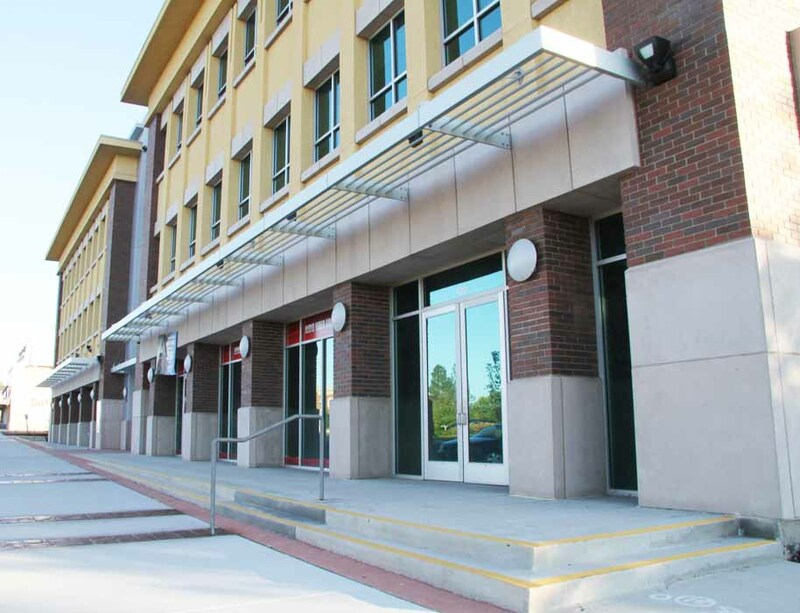 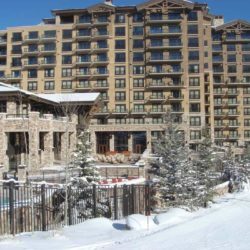 The strength of Tuscan Cast Stone Mix allows it to be cast a 1/2″ thick with a foam core, depending on the size of the part that can result in pieces that are up to 80% lighter than traditional cast stone or pre-cast concrete. 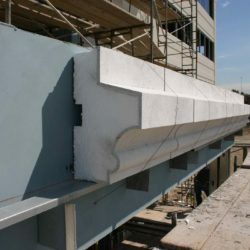 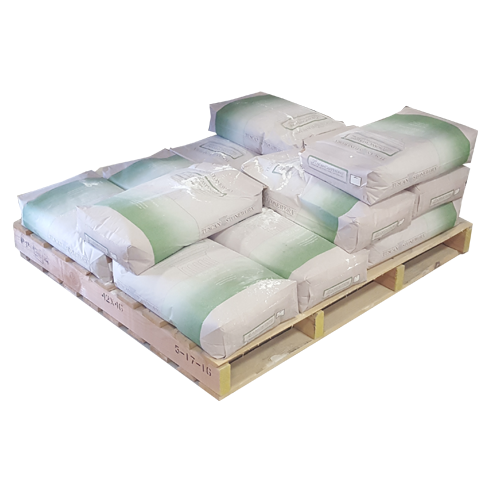 The lighter weight translates into money savings through lighter building design, shipping and handling, and installation. 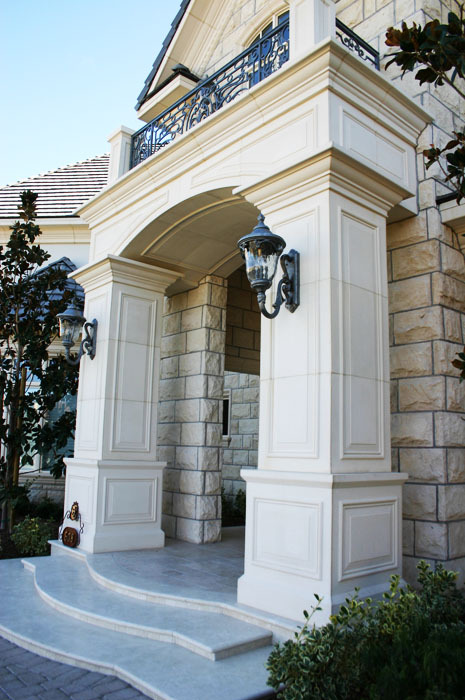 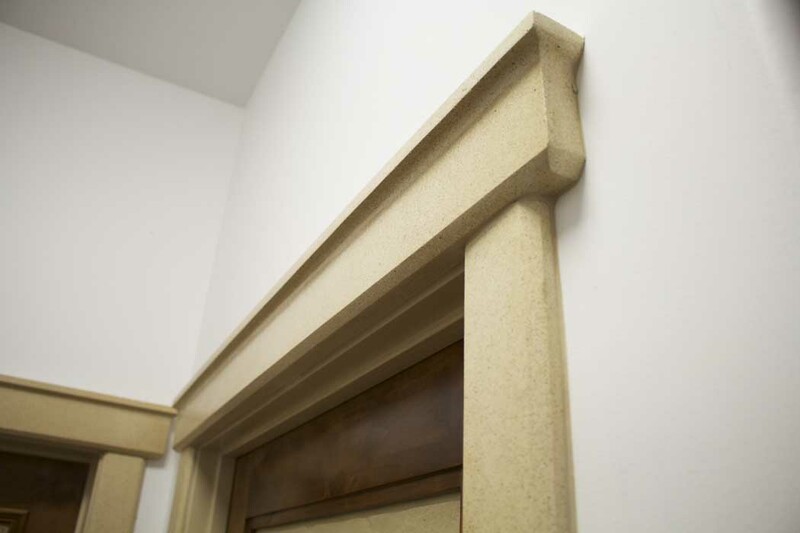 New Cast Stone architectural elements are built to look great for decades, by combining innovative materials with time-tested manufacturing procedures. 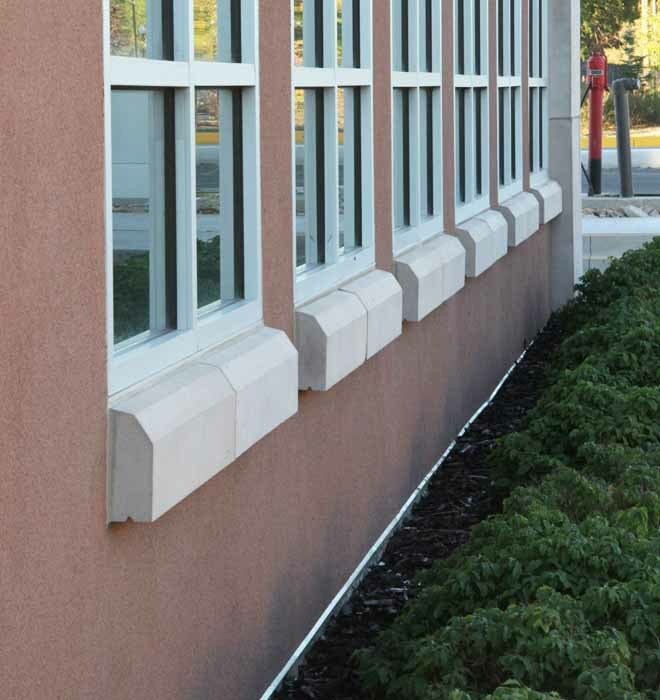 With our advanced materials and strict quality control program, we can confidently create the same profiles, colors, and finishes time and again. 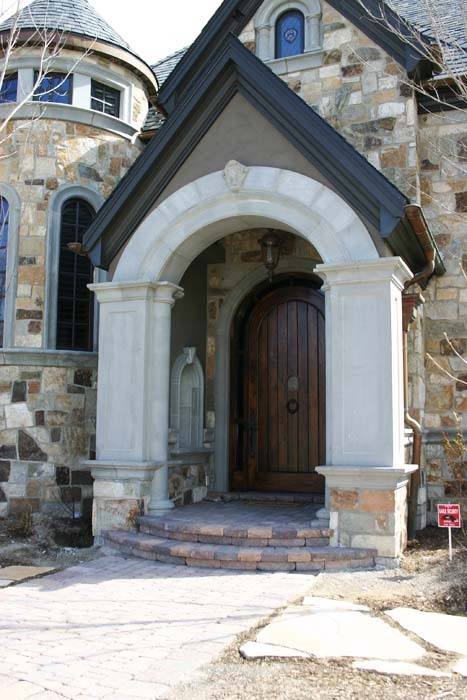 With 28 standard colors to choose from and unlimited custom color options, as well as four handcrafted finishes, New Cast Stone can create a design for every application. 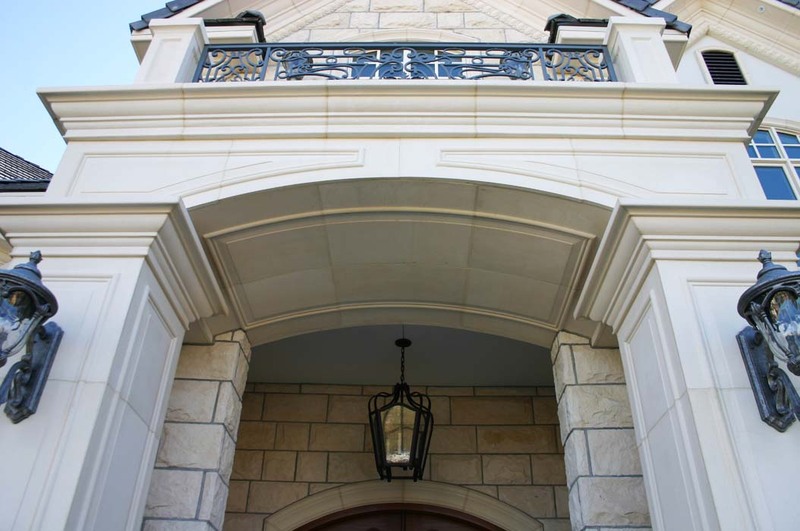 Because our New Cast Stone is so much stronger, lighter, and more versatile than traditional cast stone or pre-cast concrete, it’s much easier to work with and install. 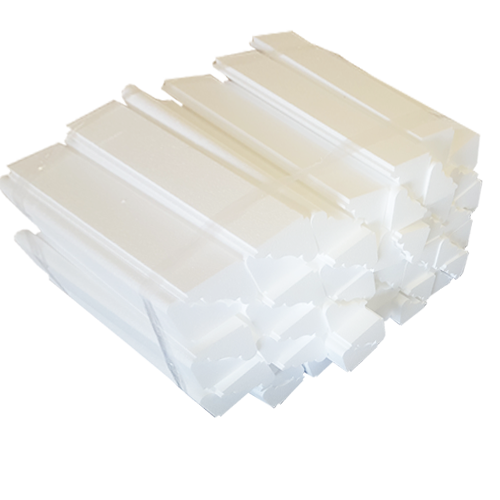 Massive weight savings allow our parts to be adhesively adhered instead of mechanically fastened. 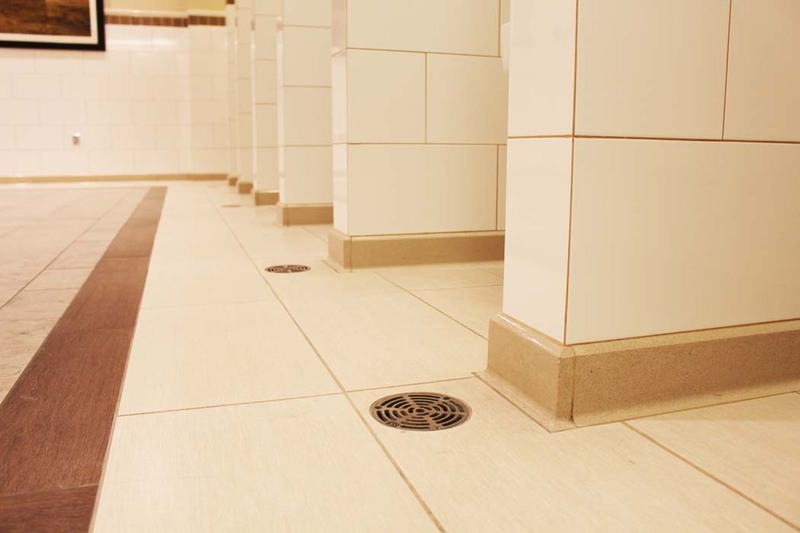 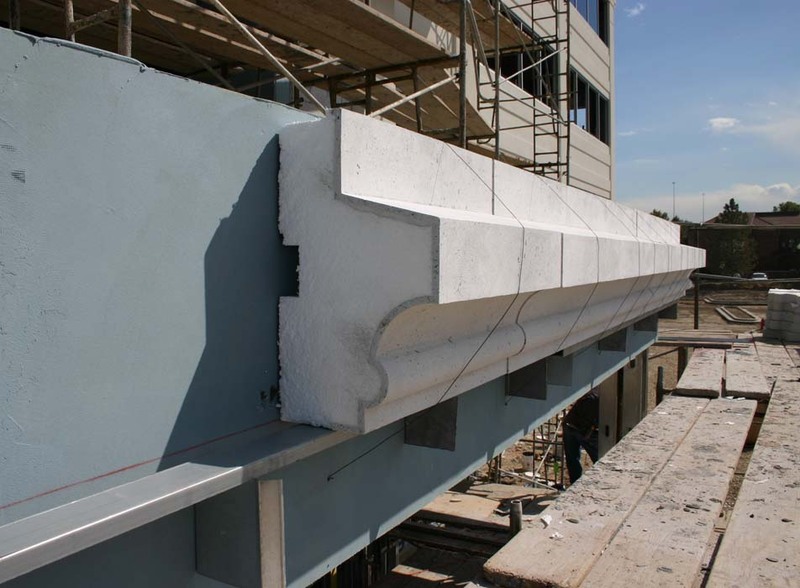 This allows jobs to be installed faster, with less equipment and reduced penetrations in the substrate.